Star Wars Jedi: Fallen Order may not be the only Star Wars video game fans can look forward to. 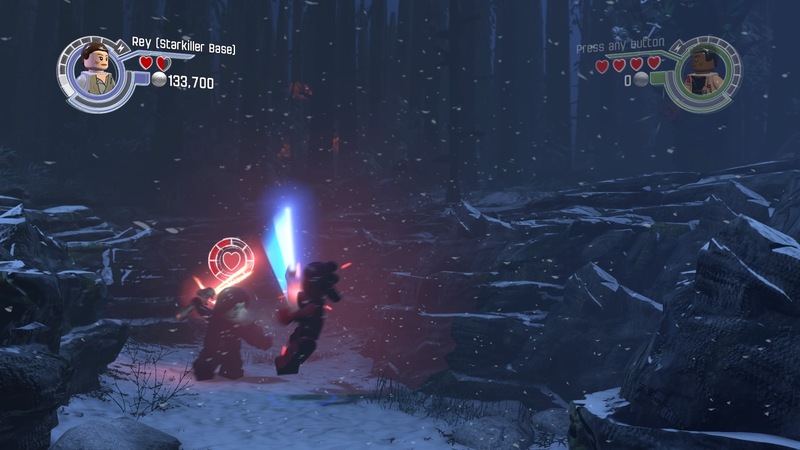 A brand new LEGO Star Wars game is apparently in development, and while it hasn’t been officially announced by Warner Bros., there’s a pretty reliable source claiming it so. Outside of this, sources have told Eurogamer that there is indeed a new LEGO Star Wars game in the works, one that is said to be a more ambitious project than previous games. 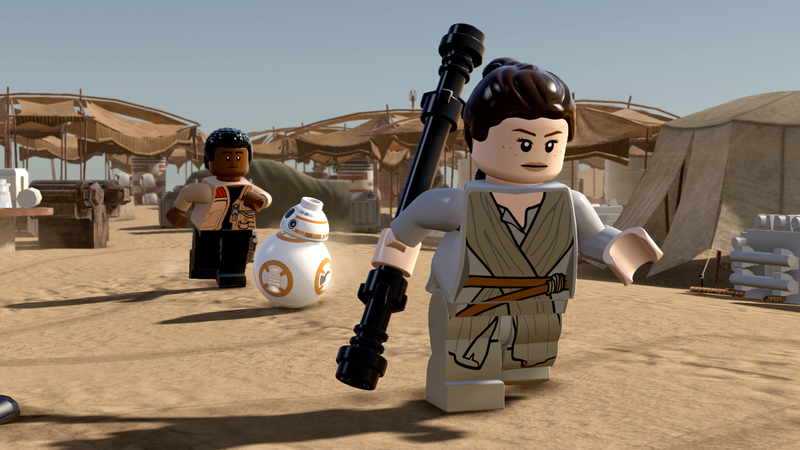 The last LEGO Star Wars game was 2016’s LEGO Star Wars: The Force Awakens. That title was unique in that it covered a single film, rather than the previous three games, which covered the original trilogy, the prequel trilogy, and The Clone Wars TV series, respectively. However, instead of just covering The Last Jedi and The Rise of Skywalker, it is reportedly described as the “ultimate” LEGO Star Wars game, and would cover the entire Star Wars narrative. It will apparently be announced later this year, but we’ll have to wait and see what comes of this report. Of course, very little else is known about this project at the moment. The Star Wars series kicked off an entire franchise of LEGO games, covering everything from Jurassic World to Harry Potter. TT Games certainly hasn’t cooled down in recent months, with the most recent games being Lego DC Super-Villains and The Lego Movie 2 Video Game. Are you excited to see a new Lego Star Wars video game, especially one that’s as ambitious as this report claims it to be? Let us know!